The new Premier League campaign has seen many clubs do some outstanding transfers while others have seen their transfer targets hit a wall. 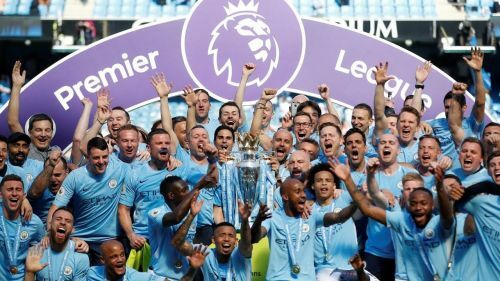 The top six Premier League clubs (Arsenal, Chelsea, Liverpool, Manchester City, Manchester United and Tottenham Hotspur) have been showcasing their worth in the English top flight football for a while now. They have been dominating the title for many seasons, which has seen them create a 'mini-league' of sorts. Unlike other Premier League top six clubs, the North London club has been in the top flight football since its promotion and has never been relegated. They have done some great transfer signings this summer and have got the signature of Lucas Torreira from Sampdoria, Stephan Lichtsteiner from Juventus, Bernd Leno from Bayer Leverkusen, Sokratis Papastathopoulos from Dortmund and Matteo Guendouzi from Lorient. 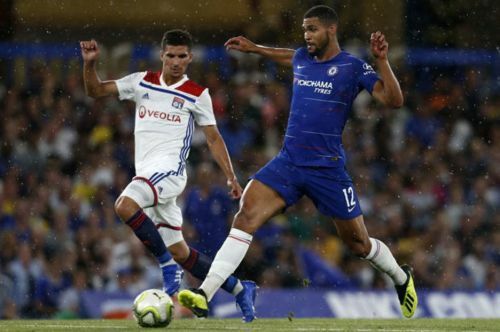 These excellent reinforcements to their squad, which would strengthen the team and shield them from the defensive and midfield disasters they had last season. They have also changed their management after Arsene Wenger said he intends to move away from Arsenal, and they are now under the management of Unai Emery. Emery has come from Paris Saint Germain having won the French domestic double, but he failed to win the Champions League. The Gunners have been performing poorly against the top six clubs lately. In the 2017-18 campaign, they were only able to win one out of their nine meetings against the mini-league clubs. This season they would aim to go against all the odds and at least win or draw most of the mini-league games. Chelsea have been successful in retaining their star player Eden Hazard and are hoping to utilize his services better this season. They would also want to showcase a better performance overall this season having acquired a new manager Sarri from Napoli. Sarri helped the Italians finish in second place in Serie A with 91 points last season. The London club has had quite good results against clubs in the mini-league. But the Blues had a disappointing campaign last season and would hope to put that behind them this season. They have also done some important signings which could see them emerging victorious in the mini-league. The club has signed Kepa Arrizabalaga from Athletic Bilbao with a world record fee for a goalkeeper having paid £71.6m for his services. They have also signed Jorginho from Napoli, Robert Green from Huddersfield Town and have Mateo Kovacic from Real Madrid on loan. Chelsea has sold their number one goalkeeper Thibaut Courtois to Real Madrid for £31m having had a good performance in the world cup. The Blues look to have a good competition and hope to top the mini-league table. The Mersey Side club had a fantastic season in the last campaign in spite of having not won any trophy. Their front Salah, Mane, and Firmino three were on fire and were able to score 57 Premier League goals. 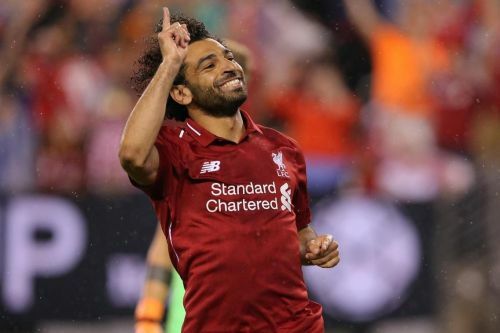 Salah managed to be the top scorer of the season 2017/2018 having seen the net 32 times and becoming all-time player with the most goals in a single Premier League season (38 games). Nevertheless, Liverpool had to do some adjustments to their squad. Therefore, they have signed goalkeeper Allison from Roma, Naby Keita from RB Leipzig, Fabinho from Monaco and Xherdan Shaqiri from relegated side Stoke City. Jurgen Klopp says that he is confident with the squad he has after the transfers. The signings will have a significant impact in their midfield, attack, and goalkeeper after having strengthened their defense by signing Virgil Van Dijk from Southampton back in January for a world record fee for a defender £75m. They also pose a great competition in the mini-league having had a great pre-season. 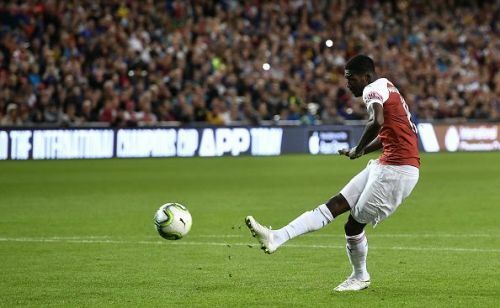 The defending champions are aiming to have a successful season like the previous one which they won the EFL and the Premier League titles and breaking some records. The Manchester-based club was able to score as many goals as 106 goals conceding 27. They also had the most points on winning a trophy in a premier league campaign as they were able to gunner 100 points in 38 matches. The Cityzens were incredible previous season where they all managed to make their manager proud. Pep Guardiola maintained his offensive coaching style and saw them go all the way at the top of the league throughout the season. In the top six clubs mini-league, they only faced defeat against Liverpool and Manchester United in January and April this year respectively. Man city hope to maintain their last season's standards and try being on top of the table having made transfers. They have signed Riyad Mahrez from Leicester City, Claudio Gomes from PSG, Philippe Sandler from PEC Zwolle and Daniel Arzani from Melbourne City. This makes them top contenders of the top spot of the mini-league. They meet Arsenal in their first game in the new campaign and they have to win the game if they have to retain the top spot of the mini-league. The Red Devils have lately had a lousy pre-season having not had any serious signings as they had desired. They have managed to get signatures from 3 players this summer. Jose Mourinho had great targets like Willian from Chelsea, Maguire from Leicester City, Toby Alderweireld from Tottenham and Diego Godin from Atletico Madrid but failed to lure them to come to Old Trafford. They, however, managed to sign Diogo Dalot from Porto, Fred from Shakhtar and Lee Grant from Stoke. Alexis Sanchez who came from Arsenal in January had his hopes high that United could sign star players before the window closes but all in vain. 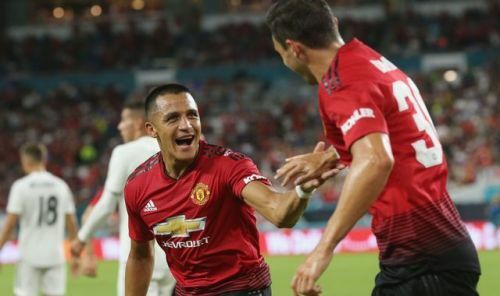 The winger struggled to help United in the pre-season United lacking many of its star players who were on holidays after the 2018 Russia FIFA world cup. United are hoping to have a good start when they welcome Leicester City in their first campaign match on Friday 10th August 2018. They are also hoping to be lethal against top six clubs as they have never won the Premier League title since the departure of Sir Alex Ferguson in 2013 after helping them win their 13th Barclays Premier League titles. The Spurs have posted a significant impact in the mini-league and have not been disappointing so much. 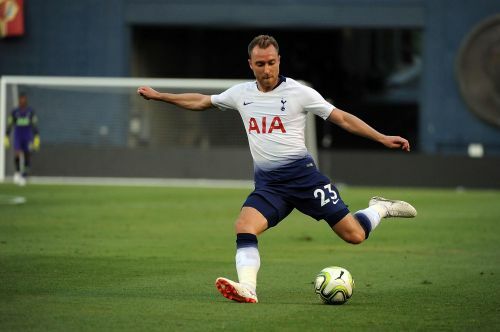 Mauricio Pochettino is confident with his squad since he hasn't done any signings this summer but has maintained all his key players and will probably hope to win a silverware next season. The London side has been putting pressure in the mini-league table but has not been winning trophies in the recent past. They have a talented squad housing if not the best but one of the best strikers in the competition. Harry Kane has won 2 golden boots in the tournament and became runner-up in the goal scorers list last season which he maybe would have topped if it weren't for an injury in March that led him to miss some matches. The striker also won the golden boot in the recently concludes 2018 Russia FIFA World Cup having seen the net 6 times. The Lilywhites also face a significant challenge from the top six clubs who are always chasing more points and a silverware to end the season in glory. But, they still have the potency to win as more games as they can to top the mini-league. Gameweek 25 Tips: Fantasy Premier League (FPL) - Going big on City could bring double delight!